The scope of digital marketing is increasing by leaps and bounds. New enterprises are focusing more on digital marketing to boost up their productivity. The recent years have seen significant growth in this realm. 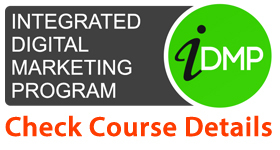 Higher salaries, secured job profiles, and broad goals are some of the benefits of digital marketing course. Read the excerpt below to have a deep insight of the pros of a digital marketer’s job profile & opportunities. The count of digital marketing jobs is booming up. There will be an alarming rise in the count of digital jobs in the years to come. Thinking of pursuing a career in digital marketing is wise. You can prepare yourselves for a job role which will be in high demand in coming years. Mondo, a digital marketing firm in New York predicted that the demand for digital marketing executives would increase by 38%. You need to trace out the skill set that is demanded by the It firms and prepare accordingly. Before you begin, it is mandatory to have an eye on the required skills and expertise. Taking the right initiative would help you have a secure job position with handsome salaries in approaching future. Digital marketing does not restrict you to one specific job profile. Even leading companies such as Google, Twitter, and Facebook provide a wide array of job opportunities. 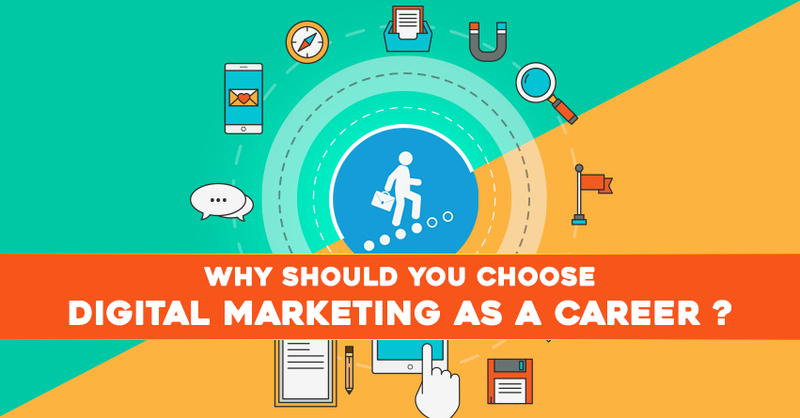 Making a choice depends on the professional who has to set up his career in digital marketing. New online jobs are declared regularly for different organizations and enterprises. This gives an added benefit of being choosy about the kinds of work and type of workstation. However, this choice must be made by analyzing job roles deeply. Make the choice that goes well with your needs. Yes, Digital marketing course benefits can help you in getting a better salary this is the most fascinating advantage of digital marketing course. 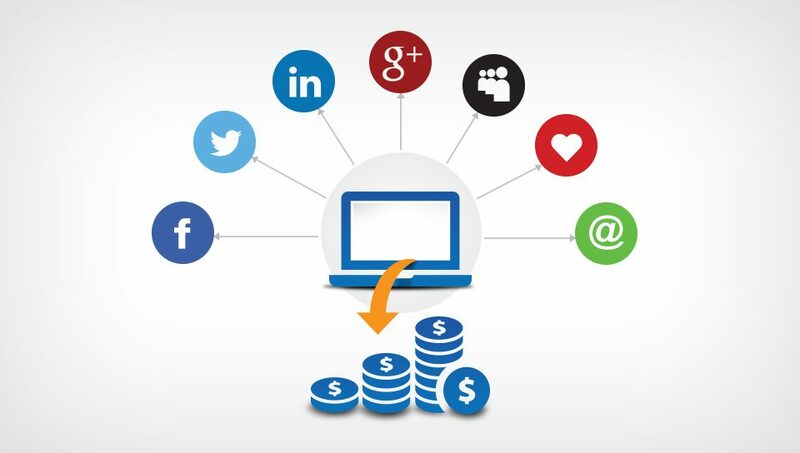 Since the scope of digital marketing is increasing; it will definitely affect the budgets of individuals. The demand and supply for digital professional are inversely proportional to each other. The demand is more and the supply being meager. This case shall prove fruitful to the employees. If you have a stronger skill set and expertise, you can hold talks of the salary matter and avail the best package. The salaries have been rising over the past few years. SEO, SMO, PPC, and several other job profiles have witnessed a hike in their salaries. Unlike other professions where you need to complete your degree or diplomas to start up with your career, digital marketing does not need such prerequisites. The digital world offers large opportunities to begin your career in digital marketing without even stepping into workstations. You can start blogging and concentrate on building a bigger fan base. You can test your knowledge and skills by taking the online test such as the Google Analytics Exam. Once you have successfully completed the test you can add your certificates to your social media accounts such as LinkedIn so that recruiters can view your profile and may even shortlist you. 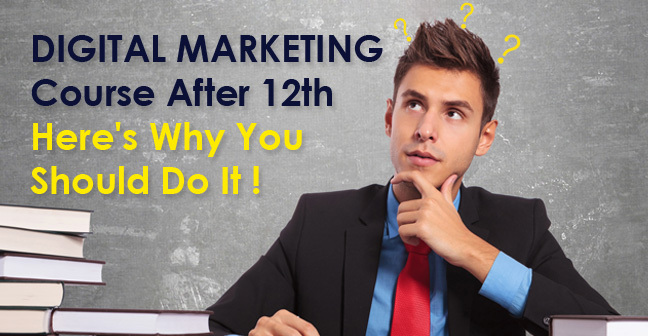 Work Timings in digital marketing are always flexible. The complete task is based on the Internet. There are no worries about the working location. You can even work from your home, so the location does not matter. The ubiquitous presence of the Internet makes it easy from work from a distant place. Also, thousands of people keep on surfing the Internet 24×7. They may encounter a problem or a bug at any time. Thus resolving their issues at any point in time is more beneficial. They can respond when assistance is needed. The digital professionals can transfer their skill set from one company to another. 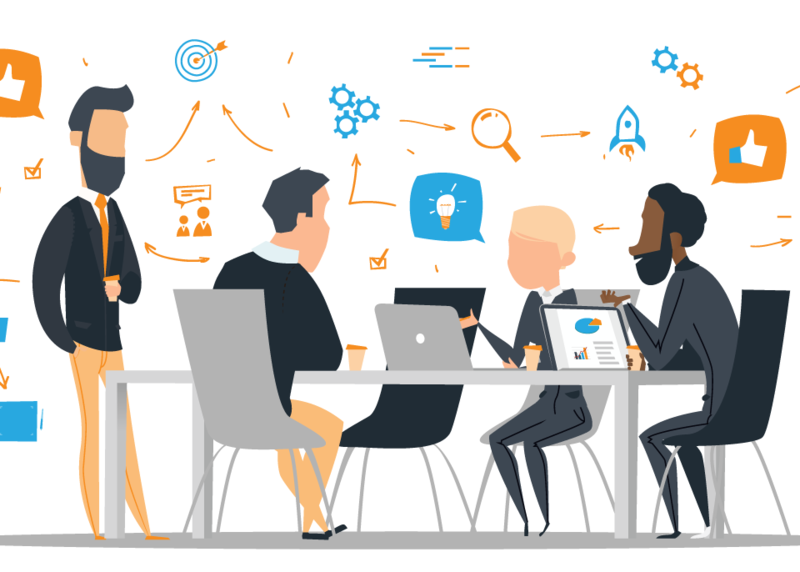 Since digital marketing is being used by small, medium and large scale companies, you can easily use the expertise gained to solve the problems of others. Digital marketing aims to add life to the dormant blogs and websites. This needs creativity and logic. Writing effective content and making strategies requires lots of imagination and innovative ideas. Digital Marketing Careers will soon become an important part of the marketing world. It is better to pick this dynamic career option. Those who desire to experiment with new tools and adapt to the changes should go for the job profile. NOTE: There are Pros and Cons to everything!!! 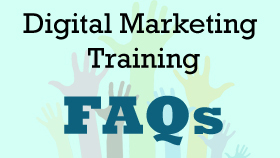 To know about the pros and cons of digital marketing career, follow the link provided! This is very valuable and really right stuff, I am looking for. Digital Media is an emerging field, which has a wide scope. Thanks for sharing! Thank you for providing the benefits of digital marketing. Yes, digital marketing is really beneficial in today’s competitive world. This was a fun and impressive read. You get work in creative fields and experiment new ideas every day. That’s why entrepreneurs and students are loving to work on their digital marketing skills.